Outbound sales tactics are alive and well. The key is that your sales organization can't survive relying solely on this alone. That's where inbound comes in... 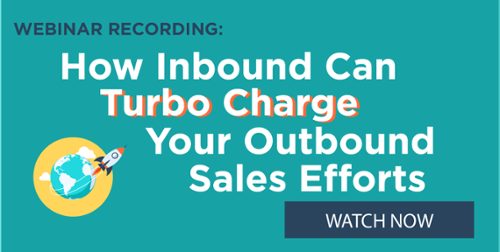 In this webinar, we'll explore how inbound and outbound efforts work together to help your salespeople improve sales performance and reach revenue goals. We'll also explore tactical inbound sales strategies that you can start implementing right away. REGISTER HERE. In today’s environment, sales metrics are everything! No longer are sales assessed quarterly or annually. Somebody – in sales operations, senior leadership, and even regional or divisional leadership – is looking at the numbers daily, weekly, monthly, etc. Through all of this, it’s not just the sales team’s performance that will be assessed. Those numbers also reflect our leadership effectiveness. At some point, you've probably wondered what the top-performing reps on your team have in common. Their individual selling styles may vary, but it’s no coincidence that their names are always at the top of the leaderboard. To achieve similar results, you’ll need to know what sets them apart. Check out the traits of salespeople who consistently outperform their peers. Blogs are a great outlet with which to showcase your expertise. 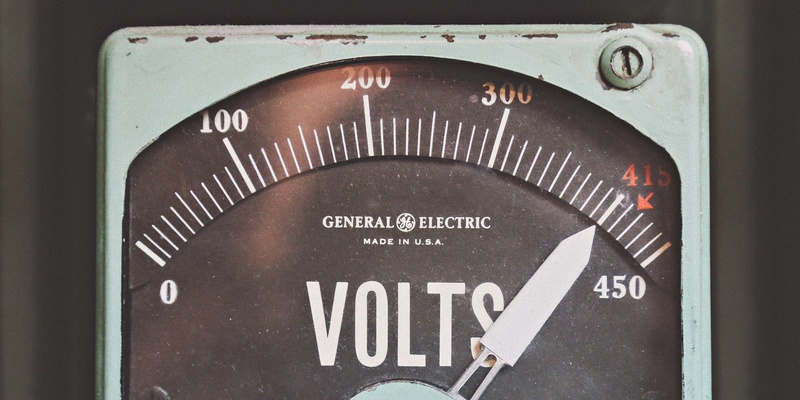 You can use blog posts as inbound marketing tools, driving people from the blog to the rest of your business's website or specific landing pages. Business blogs also work exceptionally well for SEO purposes. You can target specific keyword phrases, get ranked for trending topics related to your industry and use each new blog post to get search engines indexing more of your web pages. A business blog can also be a great customer relationship management tool.